Philadelphia, Pa. − May 17, 2018 − Today, 45 prosecutor leaders connected to Fair and Just Prosecution and from around the nation – – including over 30 current elected DAs and AGs – – signed on to Columbia University’s Justice Lab Statement on the Future of Community Corrections, pledging their support for significant reduction of citizens on probation and parole in America. 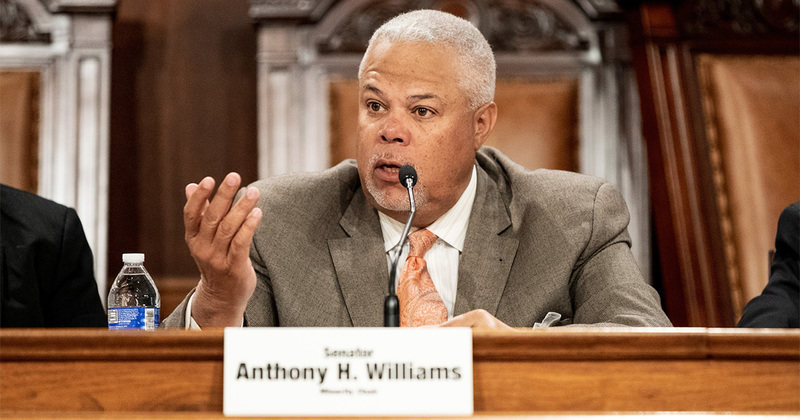 Pennsylvania finds itself in the unenviable position of leading the nation in both the number and rate of adults under parole supervision. In fact, a recent report by Columbia University researcher Vincent Schiraldi noted that Pennsylvanians are three times more likely than citizens of other states to be under supervision.